Researchers from the Quadram Institute have identified genes encoding a previously undiscovered version of the botulinum neurotoxin in bacteria from a cow’s gut. 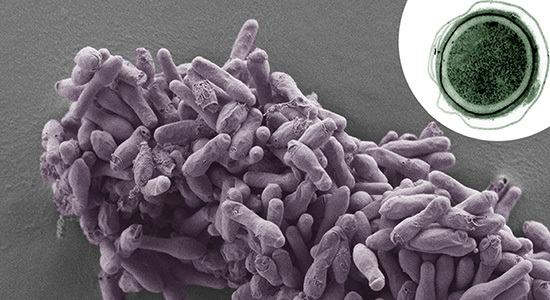 This is the first time that an intact cluster of genes for making botulinum neurotoxin have been found outside of the bacterium Clostridium botulinum or its close relatives, and only the second report of a new botulinum toxin in the past 40 years. 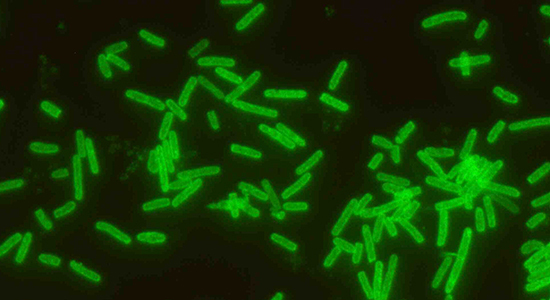 Clostridium botulinum is a dangerous pathogen that forms the highly potent botulinum toxin, which when ingested causes botulism, a deadly neuroparalytic disease. But botulinum neurotoxin is now also used in a range of medical procedures, as well as for cosmetic purposes. The discovery of this new type of botulinum neurotoxin, from an unexpected source, has the potential to widen the range of medical uses even further. 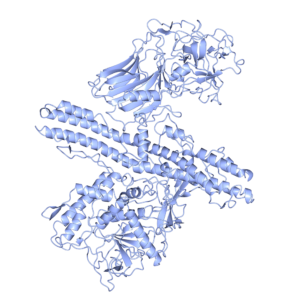 The genes that encode the botulinum toxin protein along with accessory proteins that protect the botulinum toxin and ensure it functions, are organised as a gene cluster. 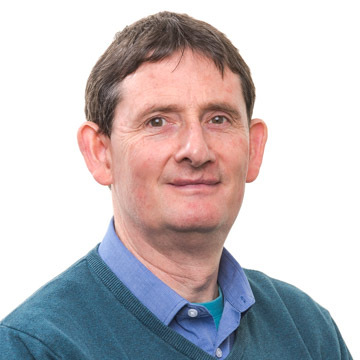 In new research, published in the journal FEBS Letters, scientists at the Quadram Institute carried out a search of the National Centre for Biotechnology Information’s Whole Genome Sequence database. Using bioinformatics techniques, Dr Jason Brunt and Dr Andrew Carter, working with Professor Mike Peck and Dr Sandra Stringer, screened this database for other entries that were similar to the predicted proteins that the botulinum toxin gene would produce. The study was funded by the Biotechnology and Biological Sciences Research Council. Enterococcus bacteria typically inhabit the gastrointestinal tract of animals and humans. Some are commensals, making up a part of the normal microbiome that populates the gut. Others are known to cause disease. This particular strain was isolated from cow faeces in the USA, but it is not known whether the cow was showing signs of botulism. Analysis suggests that the gene cluster is likely to be actively expressed and producing the toxin, so the research team are interested in performing further research to understand what effects carrying this bacterium has on the animals. 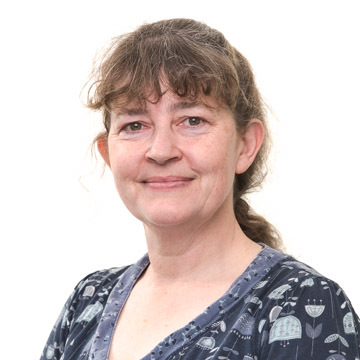 As well as understanding the implications of finding this new variant of the botulism gene cluster in a non-clostridial species of gut bacterium, the team are interested in exploring how it might help in developing new treatments for diseases. The researchers have found indications from 3D structure modelling that this new version of the toxin may possess a novel targeting mechanism, which could enable it to treat a wider range of conditions. “Once expressed as a protein, this new neurotoxin may possess novel properties, such as immunomodulatory properties making it useful for a very wide range of medical problems. It may also have properties that make it an ideal candidate for use as an alternative to existing botulinum neurotoxins such as Botox®” said Dr Jason Brunt. 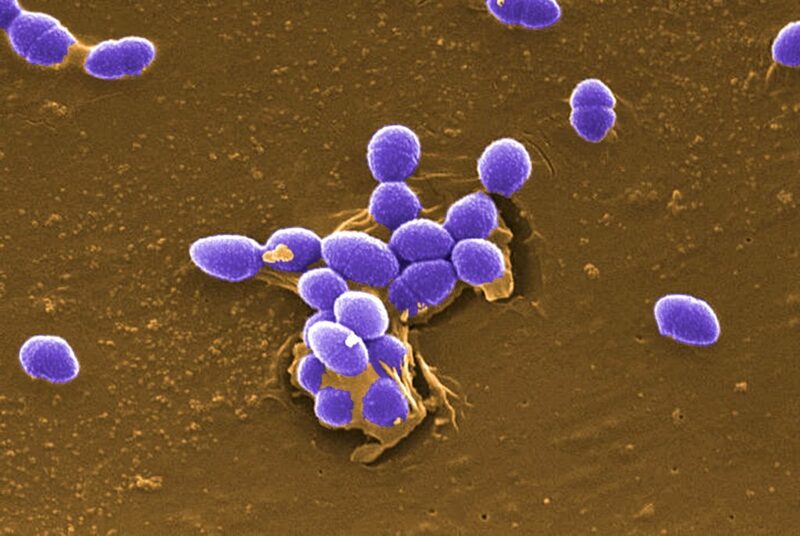 “It is an intriguing question as to how this Enterococcus strain acquired a botulinum neurotoxin gene cluster, what benefit it brings to this bacterium, and further work is required to explore the implications of our important finding with regard to the possibility of its transfer between bacteria. Further work is also required to characterise this novel toxin, but initial indications are that this may be a highly significant discovery. We will now determine the potency of this new botulinum toxin and how it may be used as a therapeutic agent” said Dr Andrew Carter.